Why is it that when I watch older television sitcoms, I often find a more enlightened view on social constructs than appear on those currently airing? Seems to me that the late 80’s/early 90s was far more progressive than we are now. The Golden Girls focused on an all-female, all over 50 cast; Boy Meets World tackled underage drinking, domestic abuse, sexual and gender pressures; and Family Ties gave us a view into family life in the aftermath of hippie culture. As it became more and more common for women to prioritise their careers alongside family and relationships, television embraced the cultural shift and presented a new masculine image: the homemaker. 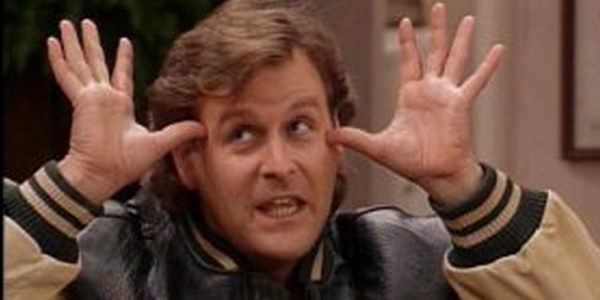 Full House was not alone in its portrayal of men as the caregivers. Series like Who’s the Boss? 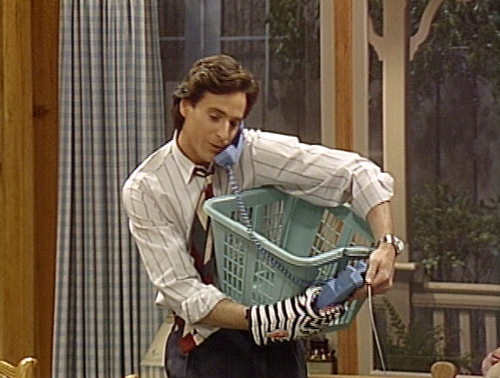 and Charles in Charge also showed audiences that typically masculine men (sports stars, intelligent college students) could maintain their masculinity while performing duties previously relegated to the realm of women. These Sensitive New-Age Guys (SNAGs) supported their women in their goals while holding on to their own dreams. Yes, these sitcoms showed us that not only could women have it all, but so could men. What Full House did exceptionally well at was providing us with three examples of very different men, all masculine in their own way, and all of them embracing traditionally ‘feminine’ roles. Each of the men had their own unique personalities and life goals, goals that they continued to strive for along with their familial responsibilities. Despite their differences, all three are equally brilliant as caregivers to the three Tanner girls. Not only do they embrace each other’s individual masculinity, but they allow the girls room to grow and be whoever and whatever they want to be. 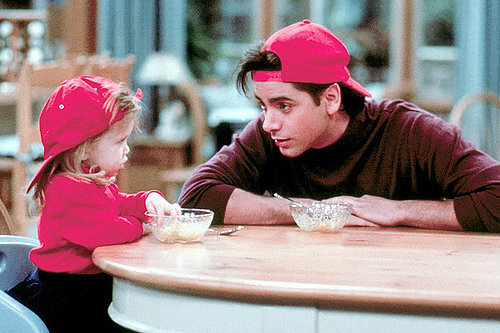 The most stereotypical of the male characters (at least to begin with), Uncle Jesse, turns out to be the most nuanced. Despite the surface characterisation of Jesse as your typical cool guy musician absolutely dripping in attractive women, Jesse is one of the most accurate depictions of a man dealing with the changing gender roles to ever grace our screens. He struggles with trying to keep the lifestyle (aka freedom) he loves while being a responsible adult and pulling his weight at home. The writers, thankfully, don’t leave his personality growth with the simple acceptance of the pink bunnies on his bedroom wall but explore a gradual shift in a man’s man who breaks down gender walls without ever being shown as less masculine. For instance, Jesse’s exceptional cooking skills are never presented as unusual or un-masculine. Jesse begins the series as an exterminator by day (to pay the bills) and aspiring musician by night – what twenty-something wouldn’t relate to that? Like many of us, Jesse watches time pass by and his dreams slip further away. 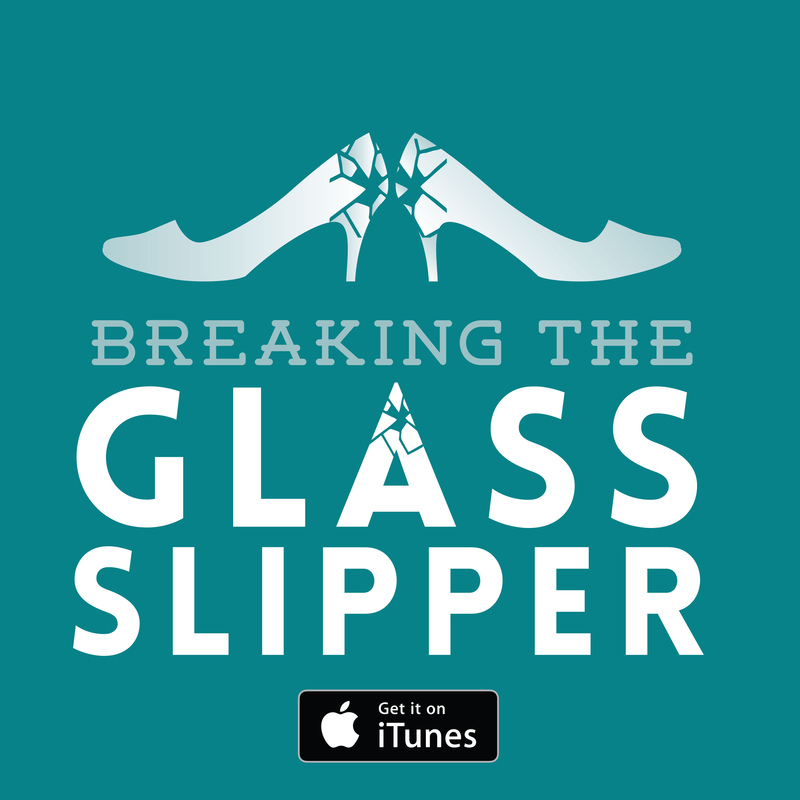 The show tackles this issue with a sharp commentary not only on the plight of twenty-somethings but on successful women and the men who struggle to deal with a woman’s success. When Jesse’s old girlfriend comes to town – once a singer in Jesse’s band and now a successful pop star – Jesse struggles with his jealousy of her success and decides to put his career before following his heart. Perhaps this is what the traditional male would do, but his internal turmoil about it, his friends’ suggestion that he should ‘get over’ his petty jealousy, and leaving the episode on Jesse questioning his decision shows an open mindedness and willingness to acknowledge that people must choose their own paths in life, no matter their gender. As the show progresses, Jesse falls for the successful and career-driven Becky and finds he again needs to think about the other person’s dreams as much as his own. Daddy Tanner is masculine in an entirely different way to his cocky young brother-in-law. Danny’s oft-cited character quirk is his OCD-leaning obsessions with cleanliness and order. Does he think this is feminine or emasculating in any way? Absolutely not! It is simply about being a responsible adult who has pride in his home. Potentially one of the most intriguing and open-minded aspects of Danny’s personality is the actual premise of the show. A widowed, single father asks for help in raising his kids – not from his mother or paid help – but from two men. He wants his best friend and brother-in-law there to help him with the kids. From being a man who can acknowledge he needs help, then to ask for it – and from what is a bit of an unusual source, Danny is potentially the ultimate proponent of this new kind of masculinity. Without him, the growth of the other two men and the general gender equality portrayed would never have come to pass. Similar to Jesse, Joey has big dreams of becoming a successful stand-up comedian. But, as we all know, life begins to pass us by at a disturbingly rapid rate, and our dreams often fall by the wayside. His failure (as perceived by him) leads to a mass of self-confidence issues with his own abilities, his worth, and particularly in dealing with women. Joey is the poster boy for showing that men have insecurities as well and it doesn’t make them any less of a man. To feel insecure is to be human. Meanwhile, Jesse and Joey become the 90s version of The Odd Couple as they sit in the bathtub together and serenade baby Michelle. They are the predecessors to what the noughties dubbed ‘the bromance’. From initially being at odds with each other, from their very different personalities they develop a lasting friendship and working relationship, bringing the best out in one another. 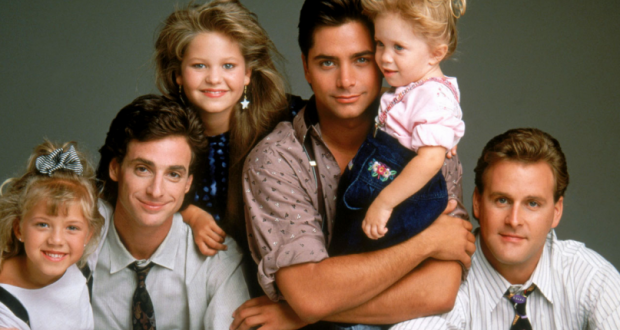 If Full House could give us such a measured view of masculinity from the late 80s on, why are our current shows (sitcoms in particular) failing so spectacularly? Men, like women, come in all shapes and sizes, all personality types. With the success of Fuller House and renewed interest in its parent show, I hope TV execs will recognise a gap in their current programming and take a leaf out of Full House’s gender stereotype-smashing book.